I’ve never been a big fan of onions, except for when it comes to onion rings. Crisp and delicious onion rings. They’re one of my many guilty pleasures. But under no circumstance are they allowed to be thick and juicy. Apples are meant to be juicy, not onion rings. Greasy, sure but not juicy. I know I’m being extra particular here but it’s just how it is. Crisp and thin is the only way to go, unless they’re BK onion rings but that’s a whole other level of guilty pleasure. And we probably shouldn’t even delve into that topic. Easily once a week I’d look at an onion hanging in the kitchen baskets or spot one in the veggie drawer in the fridge and think I should totally make onion rings. They’re not hard to make and the most time consuming part is coating them, so I’m not really sure why I didn’t make them whenever it would hit me… or why until this weekend I hadn’t made them in probably months. I truly believe onion rings could be paired with so many simple lunches and dinners. Bonus… not only do my kids love them, but they’ve got to be healthier than potatoes, even with the breading. But don’t be fooled… if ever having to make the choice between potatoes and onions, potatoes will nearly always win. The only time onions might win is when they’re crisp, golden, crispy and delicious onion rings. Instead of my usual seasoned Panko onion rings, I wanted to throw in a new twist. I love barbecue everything. Okay, practically everything because I’m sure there are things barbecue sauce isn’t meant to be on… like say cupcakes. Gross. But barbecue sauce is completely right in every way paired with onions. While I realize these aren’t for everyone (em hem… The Mr who just so happens to basically despise barbecue sauce), these will please 99.9% of the population… kids included! In fact, this entire batch was pretty much devoured by our girls. Kid approved, crisp and sweet barbecue onion rings! They’re an absolute winner. 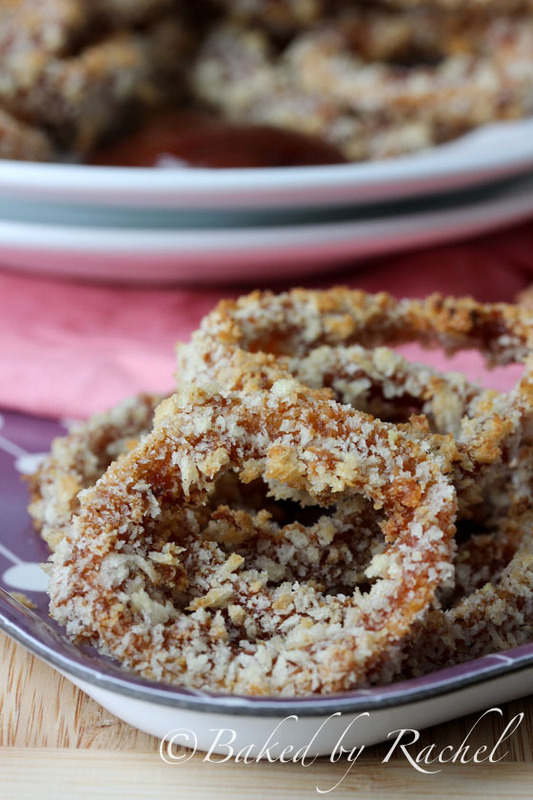 Sweet barbecue onion rings with a crisp Panko crust. Prepare onion by cutting off the top and root end, and removing the outer layer. 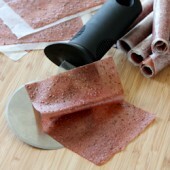 Slice into thin rounds. Add barbecue sauce to one medium bowl. Mix together remaining ingredients in a second medium bowl. Dip one onion ring at a time in the barbecue sauce, gently shaking off any excess. Transfer carefully to the breadcrumb mixture, coating well. Place on prepared baking sheet. Repeat with remaining onion pieces. Lightly spray with olive oil. Bake for 12-15 minutes or until crisp. Enjoy immediately. 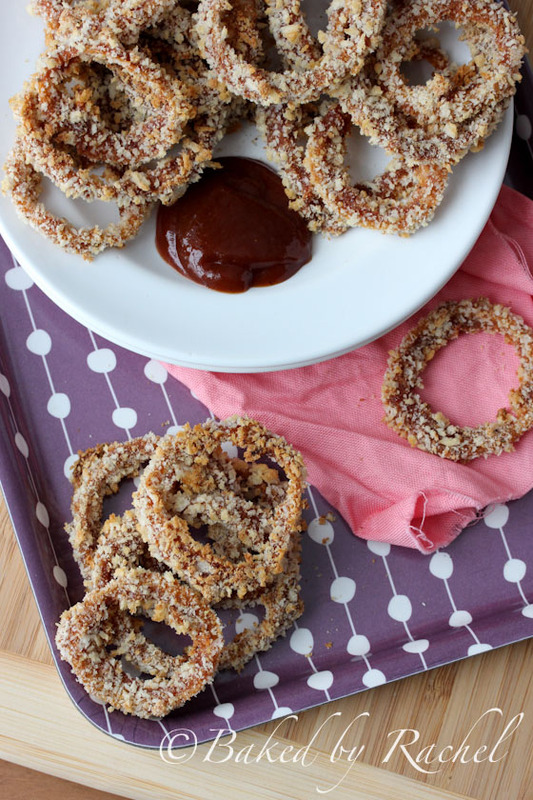 What a brilliant way to season onion rings! I must have these. stop it. i love onion rings and to add in the barbecue sauce… sounds divine my friend! Love these! I’m all about onion rings…never had a barbecue version, though! Pretty sure I need these to go along side of the pulled pork on Bake Your Day for lunch. These look AWESOME. I looooove onion rings! These look incredible, Rachel. I was craving onion rings yesterday and now I will all day today too! making these for dinner- TONIGHT! These are so intriguing. These would be perfect with a burger or a BBQ meal! I’m a totally crushing on these!! Can’t wait to whip these up!! These sound perfect! 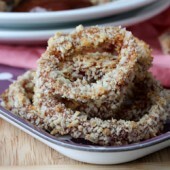 Love onion rings and can’t wait to try them with BBQ! Genius! Okay, I have two onions in the house and everything I need. 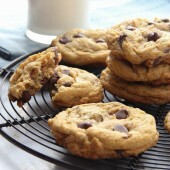 WHYYY do I have to be at work today – I just want to go devour a baking sheet full of these!!! What an awesome idea! And such a simple recipe. In love with the addition of the BBQ sauce! I think you and I are the same when it comes to BBQ sauce haha :D I cant wait to make these!!!! I’m pretty sure we’d be in bbq heaven together with all of the food possibilities out there! Oh mamma! I love that you added BBQ! 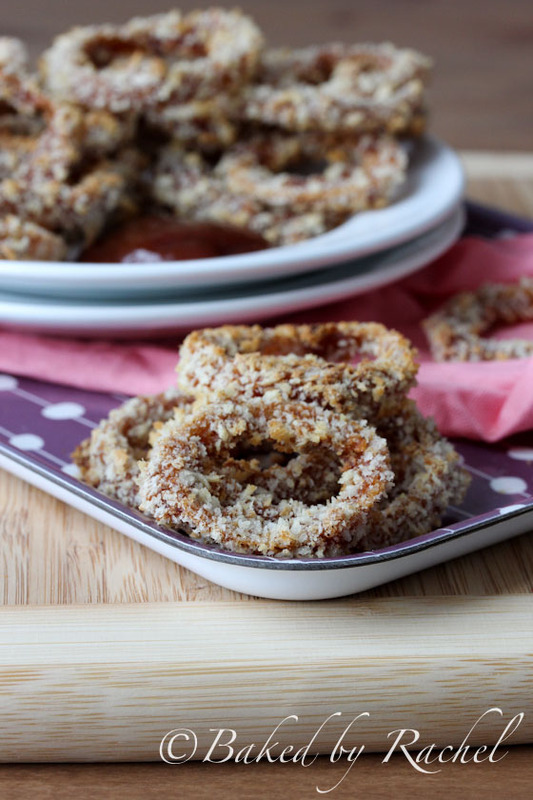 BAKED barbecue onion rings? I’m so in. I love onion rings and these look amazing! I love the two breadcrumbs, bbq and of course that they are baked! You are SUCH a genius! I love onion rings so much! I mean they’re practicalllllly healthy…but coated in bbq sauce! SO smart! These sound fabulous! I can’t wait to try them out! I love bbq on basically everything as well…definitely my condiment of choice! Gah, every time I see an onion ring post I ended up craving them! These look great! Oh me oh my – these look amazing! unlike you I love all onions. Raw, sautéed, baked or fried. These onion rings sound so stinking good! Can’t wait to give em a try! The panko is the thing, divine stuff. I don’t even think you know how excited these are making me right now! i am ALL over onion rings. I love them so much. If I have a choice of onion rings over fries, you betcha I’ll order the onion rings. ;) But a BBQ version. I am in love. 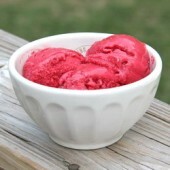 Must try these at home one weekend! Kevin would love them too! My goodness, who wouldn’t love these! 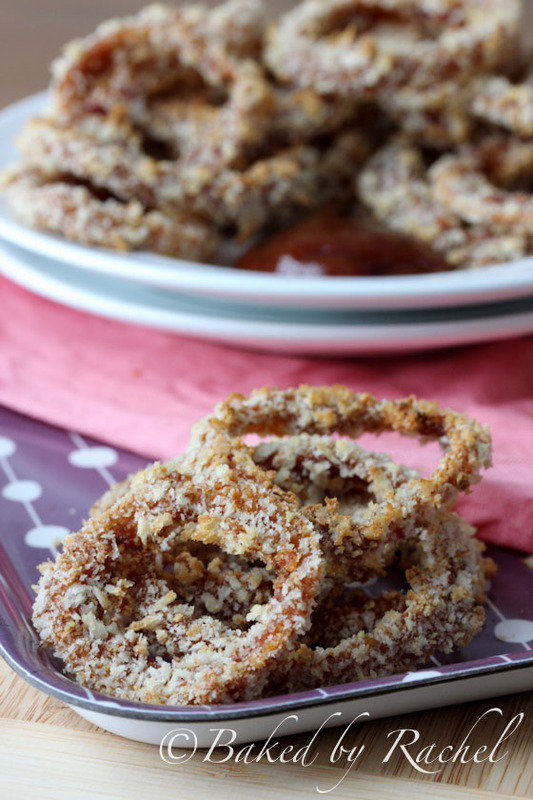 What a fun idea – love onion rings. I just had BK onion rings last night at the airport. They were fresh out of the fryer – LOVE those! Oh goodness gracious, please pass me that plate. I love onion rings. And don’t make them home enough. These look amazing – love the bbq twist!! These look awesome and I love that they’re baked! Yum!! I love how particular you are about your onion rings. too funny!! I made these over the weekend and they never got crisp. Were super floppy, etc. Then I got annoyed, turned on broil and they burnt, of course. Ideas on what I was doing wrong? They look just like your picture but they were practically just floppy, raw onions. Without being there and seeing them I can’t really be sure but here are two possibilities – the onion slices could have been too thick or they could have had too much barbecue sauce on them. Too much sauce will cause items to not crisp up as they would otherwise.